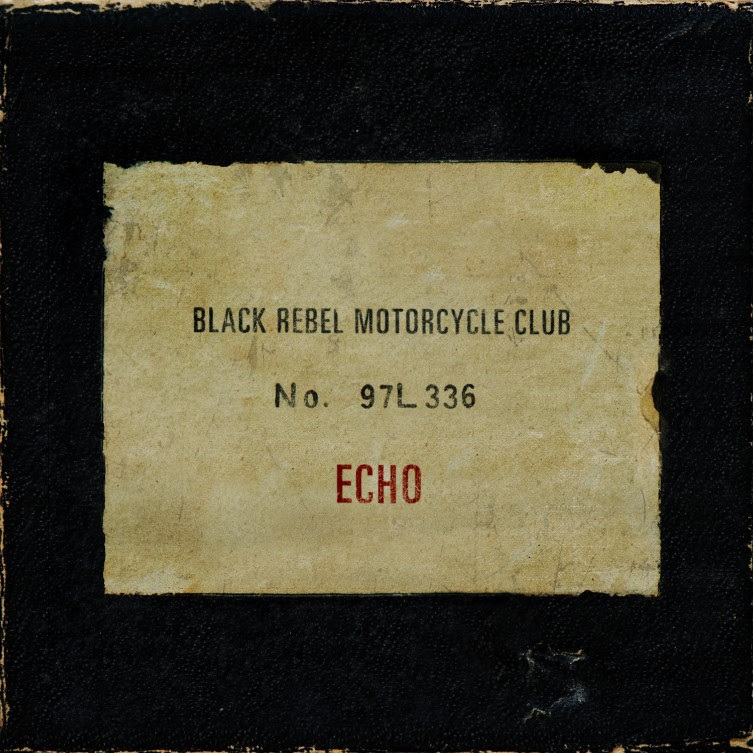 Today, widely acclaimed California-based band Black Rebel Motorcycle Club has released their new single “Echo” – PRESS HERE to listen to the latest offering from the veteran rockers that features a striking, heavy-hitting guitar riff with a tantalizing hook and a booming chorus. “Echo” is now available as an instant download when pre-ordering Black Rebel Motorcycle Club’s forthcoming 7th studio album Wrong Creatures, out next Friday, January 12 – PRESS HERE to pre-order the album, produced by Nick Launay (Nick Cave, Arcade Fire). The band also recently released the video for single “Little Thing Gone Wild” – PRESS HERE to watch. Recorded in Los Angeles, Wrong Creatures takes a journey throughout rock’s history, taking unlikely twists and turns, both peppered with historic influences but also having one foot firmly in the present. Remarkably, drummer Leah Shapiro was recovering from a brain tumor she suffered a few years ago while the album was created. Black Rebel Motorcycle Club has been crafting perfectly honed, bluesy, psychedelic garage-rock since 1998. Ultimately, the band are survivors during an era where rock’n’roll can often be overshadowed by garish pop and domineering hip-hop – they have learned how to cut out all the noise and concentrate on what matters. Black Rebel Motorcycle Club has also announced a North American tour which will kick off on January 15th and bring the band to major cities across the country including Los Angeles,Washington DC, Boston, Brooklyn, and more – full tour routing is below and tickets are on sale now (PRESS HERE to purchase.) The band has partnered with Plus 1 for the tour in which $1 from each ticket will be donated to War Child, a worldwide organization that supports programs aiding women & children dislocated and impacted by war, political unrest, terrorism and poverty. Black Rebel Motorcycle Club are Peter Hayes (vocal, guitar, harmonica), Robert Levon Been(vocal, bass, guitar), and Leah Shapiro (vocal, drums).